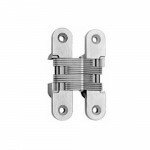 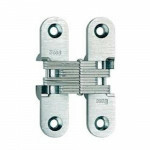 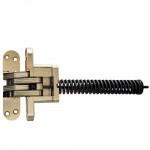 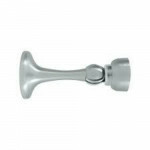 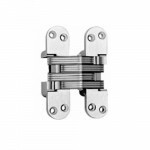 218 Soss Invisible Hinge - 1-3/4"
The Soss 218 is an Invisible Hinge for use on wood or metal doors that have 1-3/4” minimum door thic..
220 Soss Invisible Hinge - 2"
The Soss 220 is an Invisible Hinge for use on wood or metal doors that have 2” minimum door thicknes.. 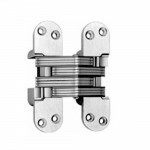 The Soss MDH is a Magnetic Door Stop & Holder is sturdy, practical and easy to install, SOSS® Ma..
208 Soss Invisible Hinge 2-3/4"
The 208 (2-3/4") SOSS® Invisible Hinge is for use in wood or metal applications. 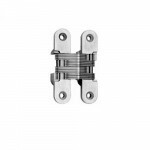 This cabinet style ..
212 Soss Invisible Hinge - 1-1/8"
The Soss 212 is an Invisible Hinge for use on wood or metal doors that have 1-1/8” minimum door thic..
216 Soss Invisible Hinge - 1-3/8"
The Soss 216 is an Invisible Hinge for use on wood or metal doors that have 1-3/8” minimum door thic..
218IC Soss Invisible Spring Closer Hinge - 1-3/4"
The Soss 218IC is an Invisible Spring Closer Hinge for use on wood or metal doors that have 1-3/4” m..
101C Soss Invisible Hinge 1-11/16"
The 101C (1-11/16") SOSS® Invisible Hinge is for use in wood or metal applications. 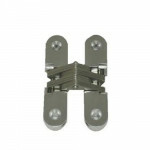 This cabinet sty..
103C Soss Invisible Hinge 1-1/2"
The 103C (1-1/2") SOSS® Invisible Hinge is for use in wood or metal applications. 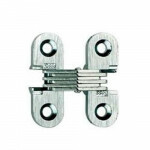 This cabinet style..